The Association Suisse de Golf have formally presented their application for membership to EDGA which has been accepted. The General Secretary of ASG Barbara Albisetti was very pleased to be able to make the application signed by ASG President Jean-Marc Mommer, before the upcoming EDGA General Assembly. For more details and what this means for EDGA, click here. Sweden take the title of EDGA European Team Champions with shots to spare from Denmark and Spain. In the Nations Cup host country Spain take the honours from the Netherlands. Both events played at the Parador de Malaga Resort saw some excellent performances in the round of individual scores. Moving day at the European Team Championships in both the gross and stableford events. One of golf’s oldest and yet most under appreciated formats, Foursomes was the order of the day and the players had to adopt a team mentality for this alternate shot format. In the European Team Championship, the Swedish team were looking to extend their slender lead and in the Nations Cup home team Spain, saw their nearest competitors close the gap at the top as their five shot lead was eroded with some good play from the Danish team. The EDGA European Team Championships got underway today, Wednesday, at the 6,000 metres long Parador Málaga Golf Resort, situated on the southern coast of Spain. The championships are divided into two divisions with the low handicap players, competing in stroke play for the crown of European Team Champions and the players with higher handicaps playing stableford for the title of Nations Cup Winners. With teams of four players, competing in three different formats the eventual champions will be worthy winners, as the final scores will be the total of seven counting rounds. For the scores and more click here. Feel the cork – not only when you open your favourite wine. 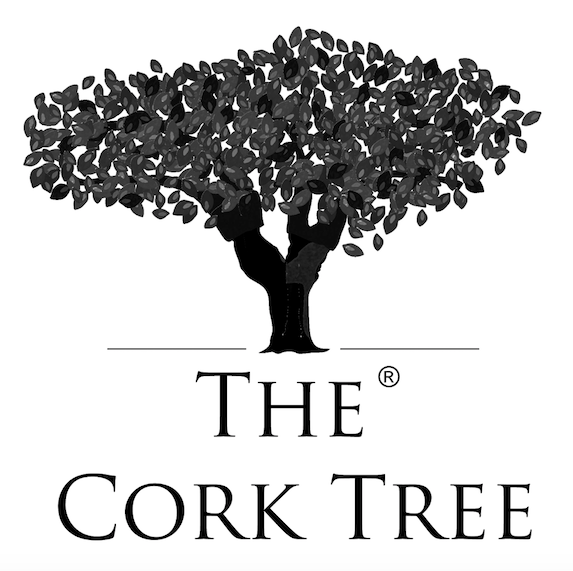 The Cork Tree have produced and donated a specially commissioned head cover for all the participants who tee off in the 2015 season ending EDGA Algarve Open at Vila Sol. 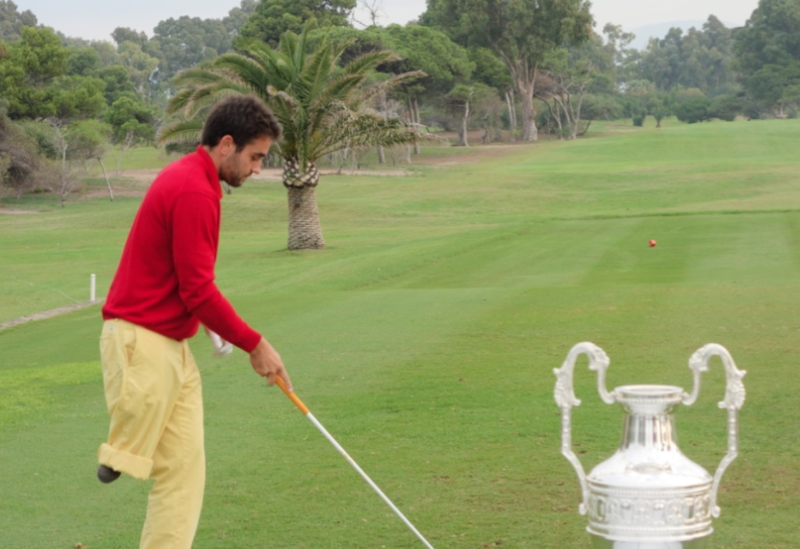 Nuno Nacimento, has been raising the awareness of cork and has brought the luxurious feel of cork to Golf. Find out more here. 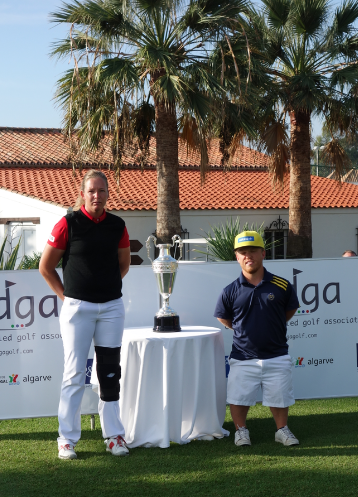 There are still a few places available for the 2015 EDGA Algarve Open. Come and join us. 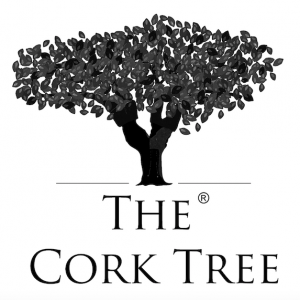 Author Tony BennettPosted on October 14, 2015 Categories UncategorizedLeave a comment on Feel the cork – not only when you open your favourite wine. 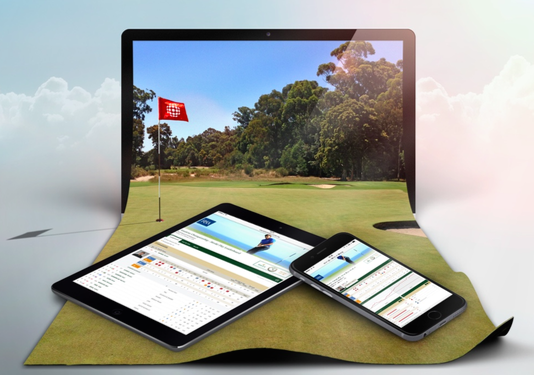 ‘Live Scoring’ coming to a leaderboard near you. Consistent with our objective of raising the standards of tournaments for all golfers, EDGA has entered into an agreement with the Danish Company GolfBox to be the scoring system used at EDGA approved events. Author Tony BennettPosted on October 14, 2015 Categories UncategorizedLeave a comment on ‘Live Scoring’ coming to a leaderboard near you. Are you ready? European Team Championship Trophy now sourced and being prepared. 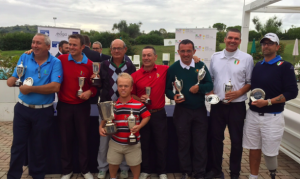 A magnificent new trophy, for the European Team Championship for Golfers with Disability, is being prepared for presentation at the 2015 event held in Malaga. The trophy was sourced in Portugal and with the help of Navio, a family run business for 36 years, EDGA managed to secure the impressive piece. For more on the story or to take a look at a short video of the Trophy preparation. Author Tony BennettPosted on October 3, 2015 Categories Uncategorized1 Comment on Are you ready? European Team Championship Trophy now sourced and being prepared. 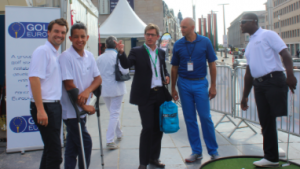 Three representatives of EDGA (in white) took part at the European Week of Sport. Adem Wahbi, Manuel de los Santos and Aurelien Lacour, were on site in the European Sport Village to help showcase the game of golf. The ‘Flagship Day’ was held on the 9th of September, and the focus of the day was ‘Social Inclusion’. Olympic medalists, Paula Radcliffe, Joel Goncalvez and Tapio Karjus all hit shots with our athletes and were accordingly impressed by the talents on show. Joakim Björkman wins EDGA Italian Open in style. A stunning 3-under par back nine allowed Sweden’s Joakim Björkman to dominate the finale to the Italian Open on Sunday – his round of 73 taking the trophy in this exciting European Disabled Golf Association (EDGA) Premier Series event. Craig Thomas, EDGA Tournament Observer, said: “There is no question that the Italian Open is an extremely well organised tournament with 5-Star hospitality for all of the players. Author Tony BennettPosted on October 3, 2015 Categories UncategorizedLeave a comment on Joakim Björkman wins EDGA Italian Open in style.